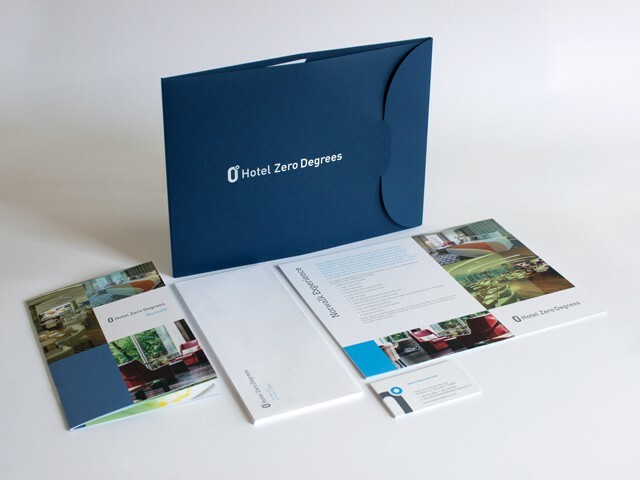 As you may have seen in the news recently, we just helped Hotel Zero Degrees launch a completely new brand, including logo, website and collateral material. Our job as their marketing and communications agency is to not only craft and launch a new brand and identity, but tell a unique and exciting story, a story that can be told consistently across all properties. For more information about how we helped Hotel Zero Degrees turn up the heat, please see the attached case study. If you haven’t seen the article, please click here. If you would like more information on Hotel Branding or Hotel Zero Degrees, please contact us directly and we’ll be more than happy to share our story.